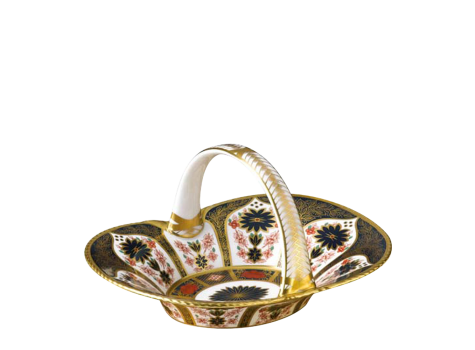 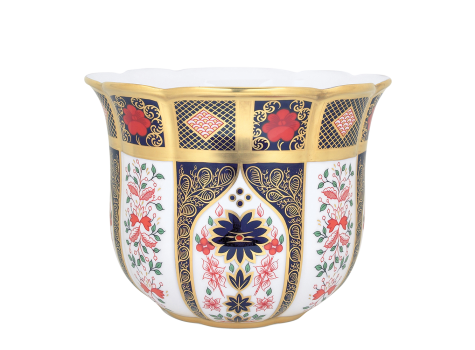 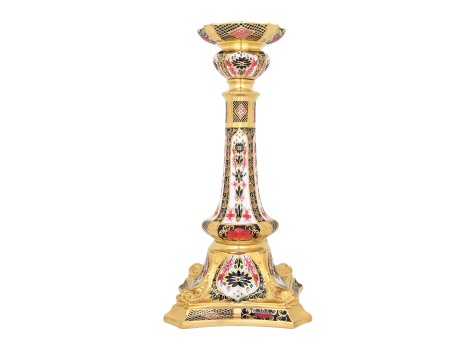 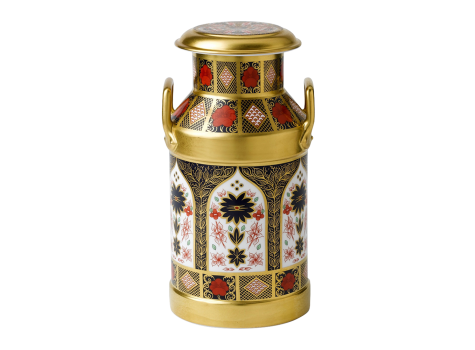 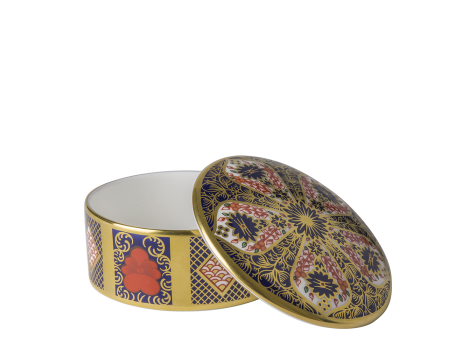 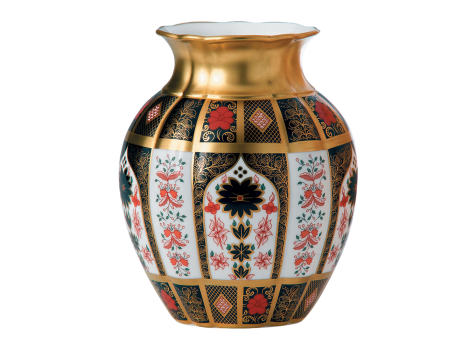 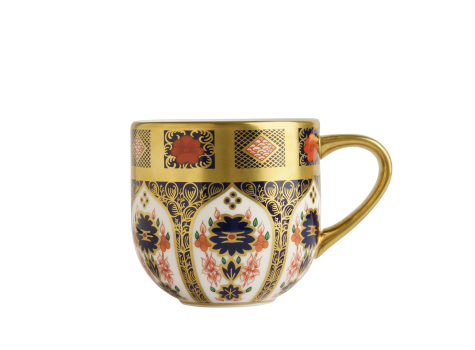 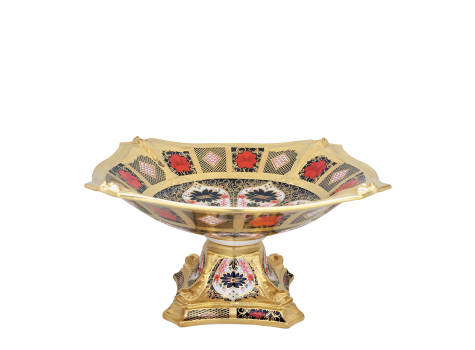 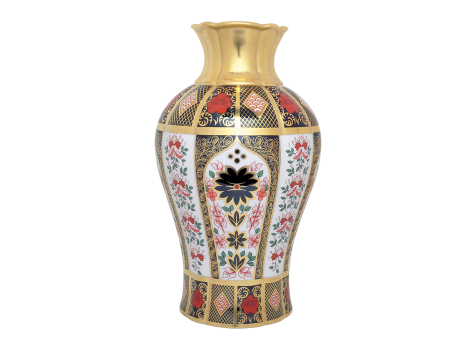 Due to popular demand, Royal Crown Derby are pleased to re-introduce the Old Imari Solid Gold Band Longnor Lamp Base into the giftware collection. 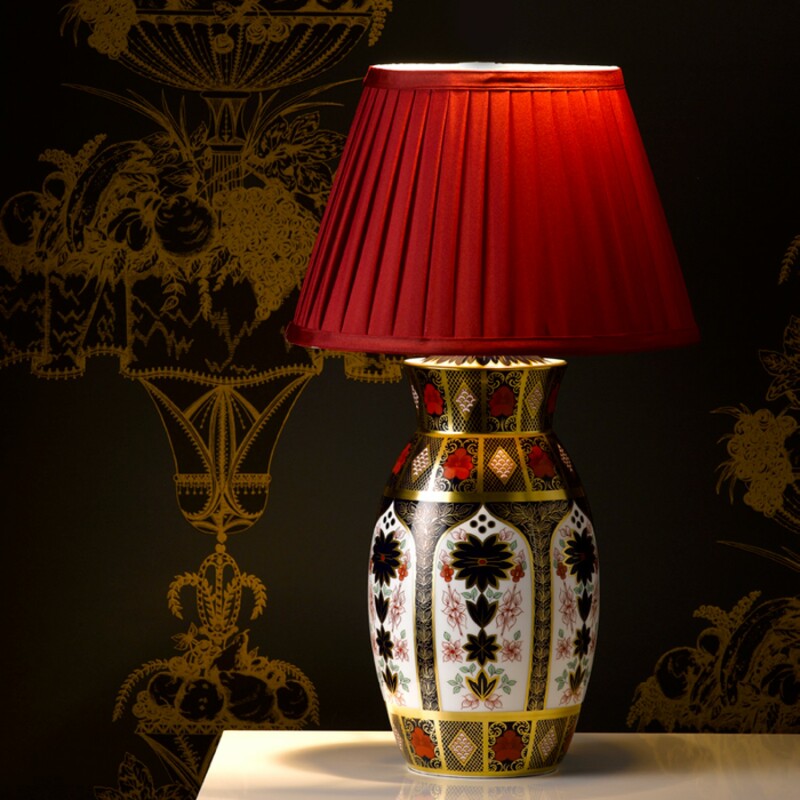 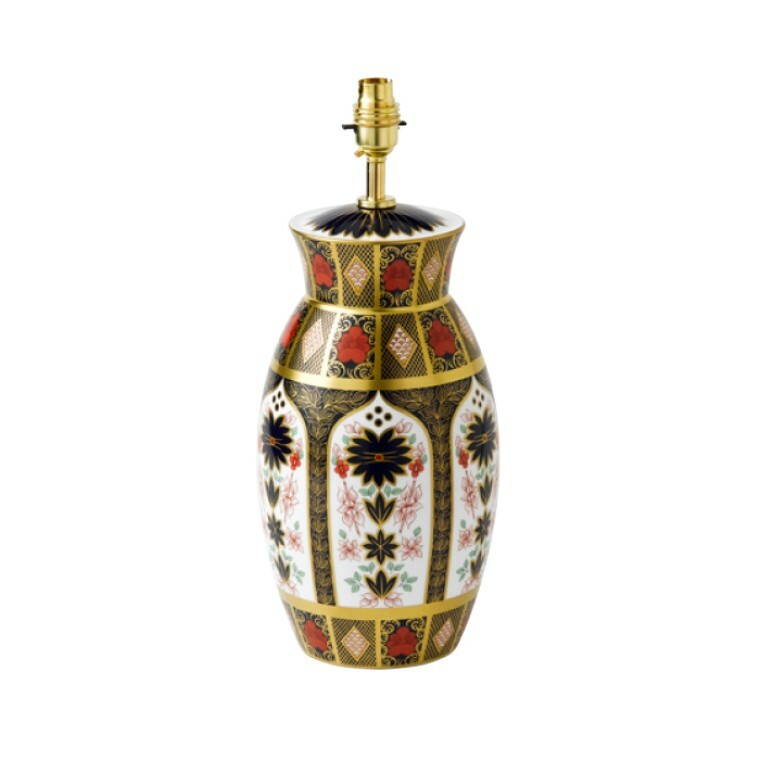 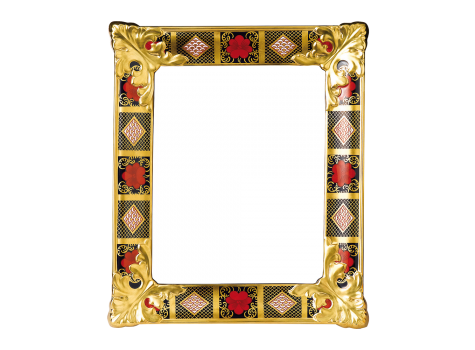 The striking Longnor Lamp Base is beautifully decorated in the distinctive Old Imari Solid Gold Band pattern, decorated in the rich colours of Derby red and cobalt blue, and embellished in 22 carat gold. 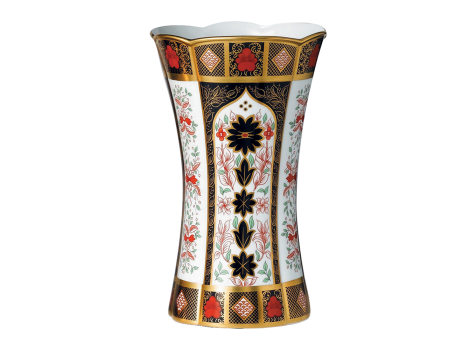 A perfect design piece for any room setting. 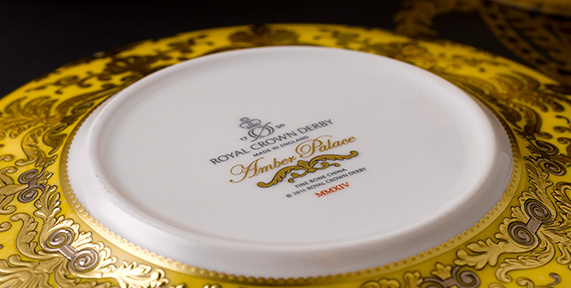 All fittings are UK compliant to British Standards EN 60598-1:2015, EN 60598-2-4:1997. Please note: The lampshade is not included with the lamp base and shown for styling purposes only.